Making the first step towards your career can be intimidating. When I was 16 I was clueless about what I wanted to do with my life and what my options were. And, if I’m honest, the careers advice was far from helpful. All that seemed to be drummed in to us was that we had to complete A-Levels and then go to university to be successful. Without knowing any other routes, who was I to question that? So, I decided to follow the crowd and signed up at my local sixth form to study three A-Levels. At the end of my studies, I had passed all of my subjects and was accepted at my top university of choice. The only problem was, I wasn’t sold on the course that I had chosen as I still wasn’t sure what career I wanted to go into. I didn’t want to commit to three years of learning (and debt) to study a subject that I might not be for me. With a lack of any useful careers advice I decided that I would start working straight away instead, but trying to get a job without any experience proved to be very difficult! Luckily for me, a year later I found out about apprenticeships, and my future outlook changed completely. I realised that everyone has different ways of learning, thinking and working – and one size really doesn’t fit all. I started my apprenticeship in 2012 and studied toward a level 3 business administration qualification alongside my day job. 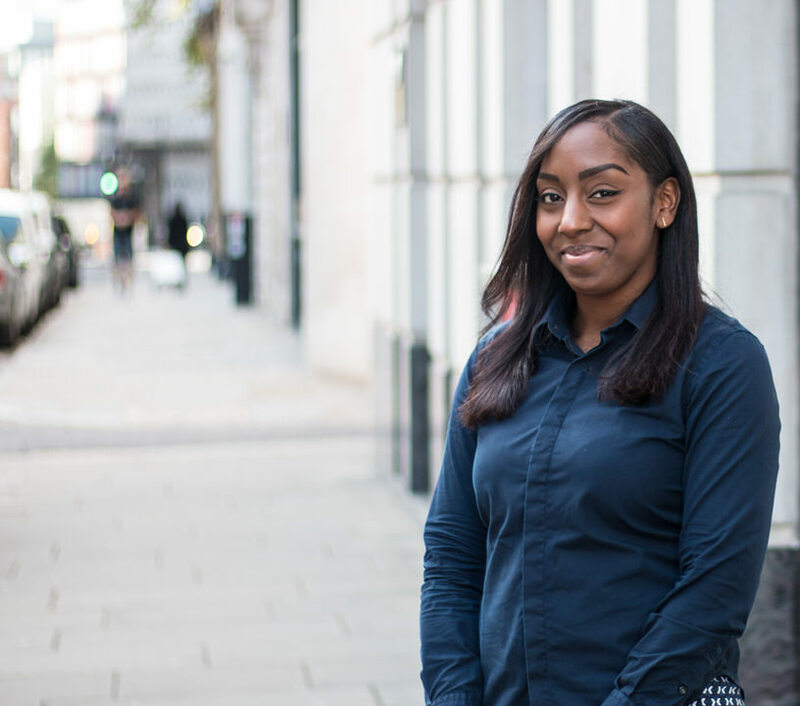 My apprenticeship had all of the key components that I was looking for when I left school, I was able to gain all of the necessary skills that employers look for whilst still learning and earning a salary. It built up my confidence and has given me amazing career aspirations which I didn’t have before. Six years ago if you asked me where I would be, I would never have dreamed that I’d be leading the City & Guilds Group’s youth engagement programmes – helping young people to enter the world of work through all different opportunities. I am passionate about the different paths that people can take in to work, and truly believe that work experience can help you when you’re unsure of what your next step is. I love my job and have both work experience and an apprenticeship to thank for allowing me the opportunity to experience a different way in to the world of world.